Lil Twist Strikes Again With "Another Message To G.O.O.D. 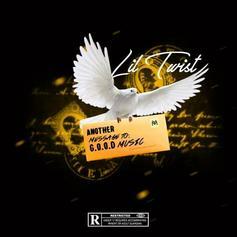 Music"
Lil Twist is back with another diss record directed at G.O.O.D. Music. 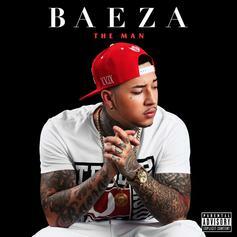 Fans of Bay Area rap will enjoy Baeza's "Striktly Business" feat. E-40. Zak Downtown lusts after some Jenners on "Kylie Kendall."